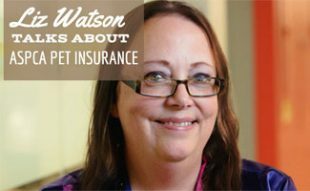 We’re always looking for a way to save a few dollars here and there and purchasing pet insurance is no different. Canine Journal has an exclusive discount for our readers to save a few dollars on Pets Best pet insurance and maybe spend them on a new toy for Fido. 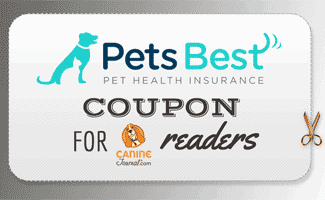 Our readers have access to an exclusive PetsBest discount of 5% off BestBenefit plans for the first year! Just use this link to get started (Eligible in all states except AK, FL, HI and TN and does not apply to accident-only plan or wellness rider). You can also visit our dedicated Pets Best promotions page to discuss current offers. We think Pets Best is great, but realize, you may want to know what your options are (which we think is smart!). 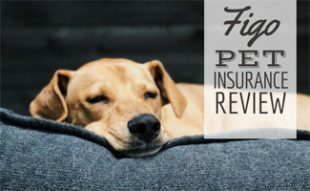 That’s why we’ve got our Best Pet Insurance article, which ranks our top 3 pet insurance companies and reviews others as well. 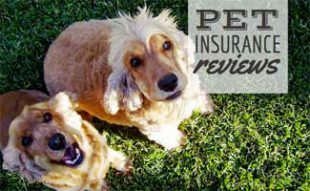 Be sure to take a look at our coverage comparison table, so you know exactly what’s covered when you buy your dog’s pet insurance plan. Pets Best covers some things that other pet insurance providers don’t, like exam fees. It also has short waiting periods for illnesses and accidents. 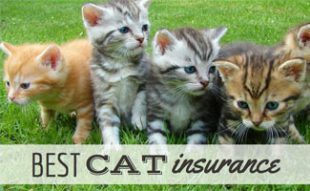 Pets Best typically falls in the least expensive price range for pet insurance depending on the breed of your dog and where you live. There are no age limits, and the company offers a Routine Care-only plan, so if you just want annual exams, vaccinations, teeth cleaning, etc. covered, you can simply purchase the Routine Care plan. Have you gotten a quote from Pets Best? How did it compare to others? hi do you have additional discounts for Veterans? Hi Annabelle, sorry but we do not have discounts for veterans but I recommend asking the company when you sign up.